Lighting Control Automation ensures your home is safe and well-lit when you need it most. 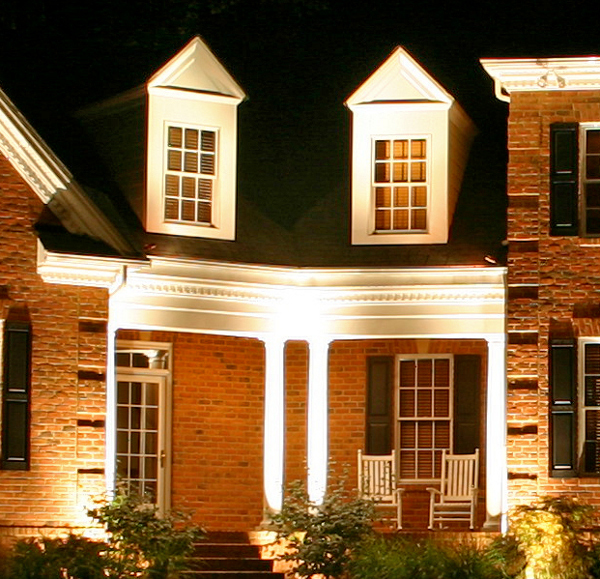 Outdoor Lighting Perspectives of Nashville stays on the cutting edge of lighting trends. The days of consumers depending on a toggle switch as the only way to control lighting is outdated. 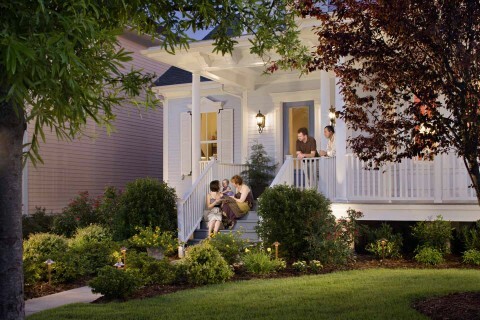 Lighting is continually evolving and with this evolution, new technology is being introduced every day in an effort to allow homeowners greater control and confidence inside and outside their home. Our lighting control automation provides a convenient and energy conscious way to control lighting. Lighting control automation systems are widely used on both indoor and outdoor lighting of commercial, industrial, and residential spaces. These systems serve to provide the right amount of light where and when it is needed. Through the innovative use of LCA we can solve and manage lighting problems and also provide control in areas where it wasn’t thought possible. LCA will allow you the control of lighting variable areas of your landscape from the palm of your hand without having to fumble to a dark light switch. You have probably seen commercials on TV about lighting automation being offered as a sublet of another home service. The fact is, that other companies may offer LCA as part of a package, but here at Outdoor Lighting Perspectives of Nashville lighting is all we do and we have the experience and support system to ensure we stand behind our systems every step of the way. Our LCA systems are designed to fulfill your lighting needs bringing you, the homeowner, the most benefit. We offer a diverse amount of options offering the newest LCA technology allowing you to control the lights the way you want them. Your automation needs may include combining our safe entry application- and our driveway sensor application- ensuring you enter into a safe and well-lit home each evening. 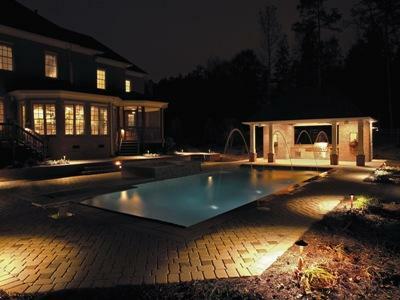 This same technology can also enable you to control the lights at your pool house from your smart phone without having to enter into a darkened backyard to access the lights. Our LCA services are offered a-la-carte to allow homeowners more control over their domain. Our lighting control systems can be as simple as a timer or as complex as multipoint control, a motion/car sensor, wireless remote, and smart phone control for any lighting load in your house. When controlling the landscape lighting our easy program timer uses latitude and longitude to change the operation times throughout the year to adapt to the shorter days of winter and longer days of summer. When controlling interior lighting, the timer also uses “triggers” to control lighting based on various events such as time delays. In others words, you can have your timer turn off your closet or basement lights in case you forget. With LCA, you have complete control in the palm of your hand. This feature is so robust it will even allow you to turn your lights on/off from the other side of the world through any internet connection. Home sweet home is ready for your arrival with our expanded automation technologies. This entry was posted in Green Lighting, Lighting Control Automation, Outdoor Lighting and tagged Automation, controlling your Nashville home's LCA via your smart phone, Landscape Lighting, Lighting Automation, Lighting Control Automation, Lighting Control Automation Nashville TN, Nashville Daylight Savings time and LCA, Nashville LCA, Nashville LCA experts, Nashville lighting control automation, Nashville smart system LCA, outdoor lighting Nashville, Preparing for DST with Nashville LCA, The features available with LCA, Wireless Lighting Control by outdoorlightingnashville. Bookmark the permalink.